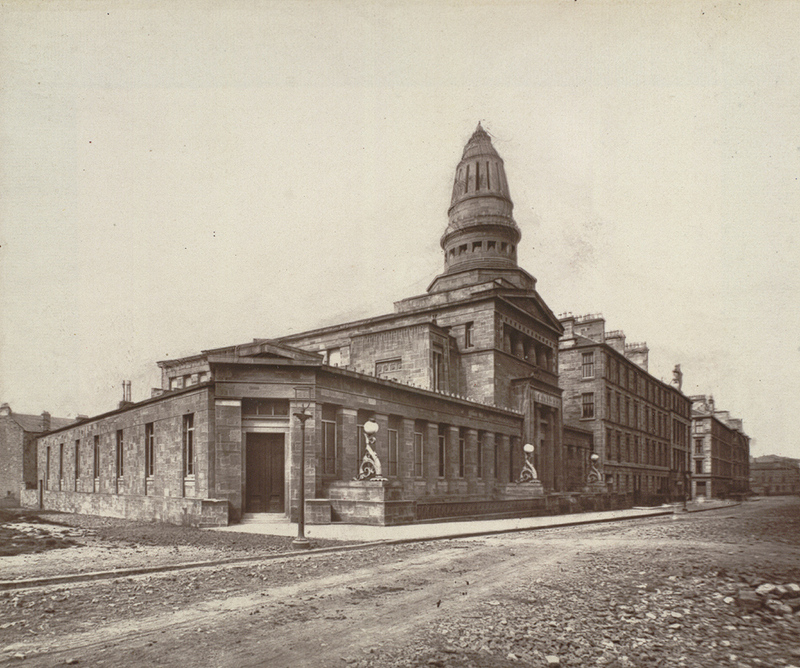 One of Alexander “Greek” Thomson’s great masterpieces was the Queen’s Park United Presbyterian Church on Langside Road, built in 1868 (though sadly destroyed by incendiary bombing in 1943). The Queen’s Park U.P. 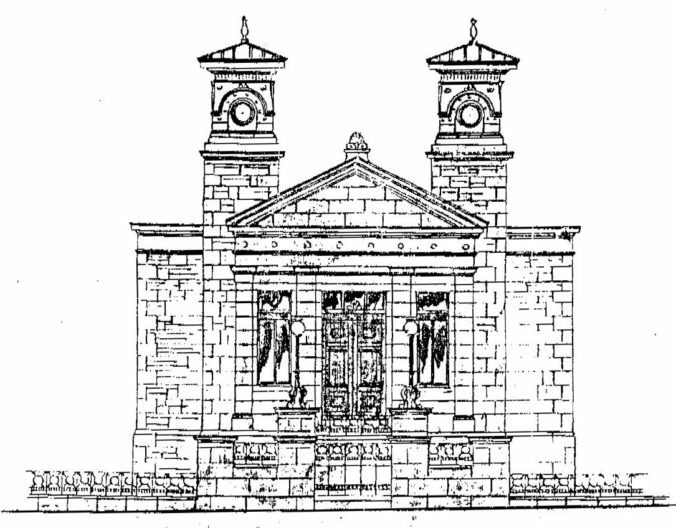 congregation subsequently arranged the construction of another beautiful church, Camphill Church on Balvicar Drive, completed in 1876; although this church subsequently passed to the Church of Scotland, and then to its current occupants, the Baptists. Not satisfied with two churches, they then constructed the much smaller Nithdale Mission Hall in 1887-8. It was designed by architect Alexander Skirving (c.1849-1919) who worked under Alexander Thomson in the 1860s. 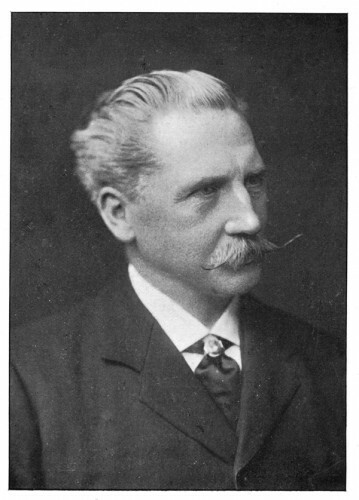 Skirving was also known for Langside Hill Free Church (the “Church on the Hill”) and the adjacent Battlefield monument, and Skirving Street in Shawlands is named in his honour. This is the story of the first church to be built in the village, which served the community until the late 20th Century. In the 21st Century it was saved from destruction by conversion into flats, but the grand facade still looks down on Pollokshaws Road. 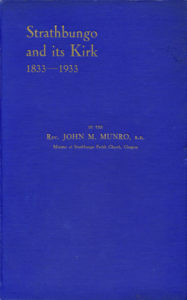 The article is based largely on the account of a former minister, Rev John M Munro, who wrote his history of the church and the village on the occasion of the congregation’s 100th anniversary in 1933. The book is reproduced in its entirety here, for those who wish to study it further. I’m grateful to Morris Scott of St Andrews, who acquired the book by accident in his work as a removals man. He sought me out and donated it. 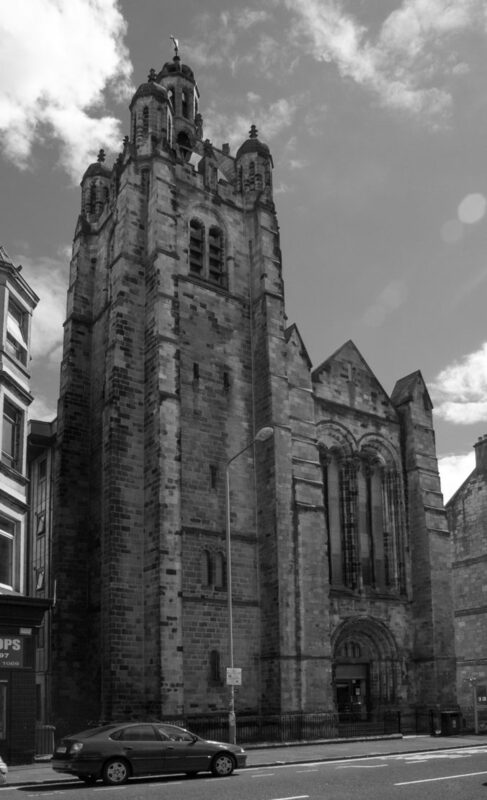 In the early part of the 19th Century Strathbungo was a poor and somewhat remote village of miners and weavers in the south east of Govan Parish, with a long trek to Govan Parish Church for the Sunday service. 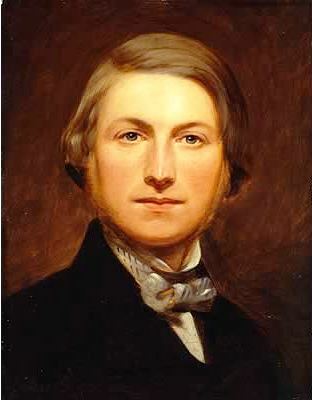 There was already a second church in the parish established in the Gorbals, and in 1833 Dr Leishman, the new minister of Govan, established a mission in the village of Strathbungo. They probably met in the school house initially, and efforts were begun to raise money for a church.